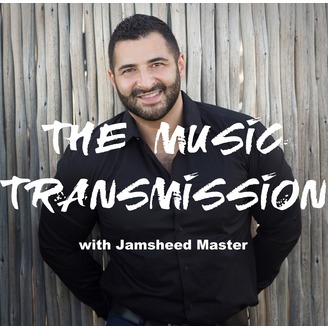 Welcome to The Music Transmission. Every month, BAFTA award-winning composer Jamsheed Master interviews leading creatives and has them walk through their creative process and techniques to help you unlock your own creativity. What's it like living and working aboard a cruise ship? In this episode of The Music Transmission, we go behind-the-scenes on a musical tour of Holland America Line's flagship Rotterdam, as we sail the eastern coast of North America. I chat with the singers from the international sensation Scott Bradlee's Postmodern Jukebox and we get a personal crew drill experience, giving you a feel of what life onboard is like. 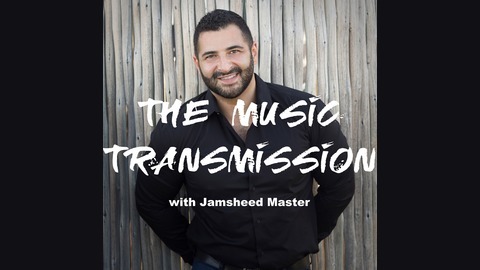 Every month, BAFTA award-winning composer Jamsheed Master interviews leading creators from around the world and has them walk through their creative process and techniques to help you unlock your own creativity.